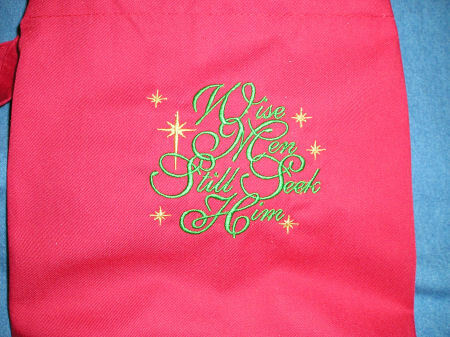 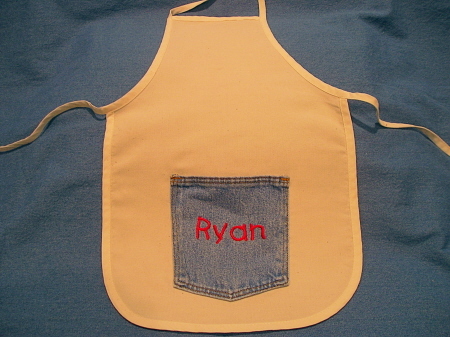 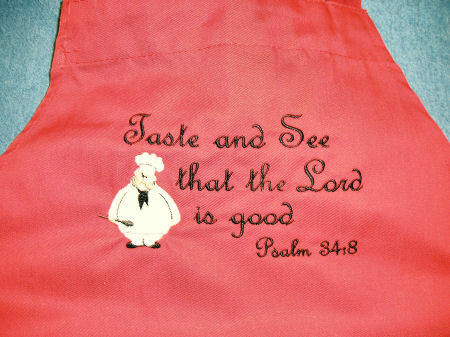 You Name It offers aprons for adults and children. 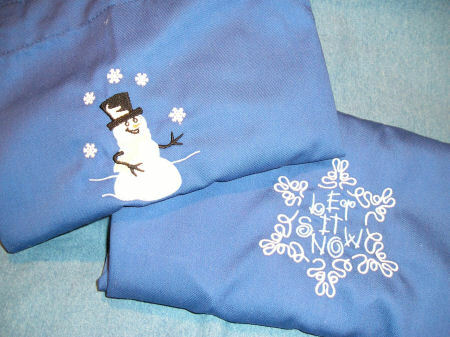 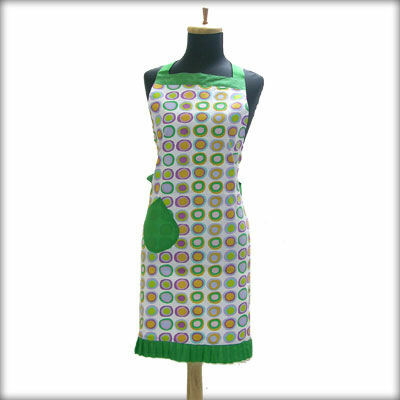 Adult Aprons are approximately 25" wide by 36" inches long. 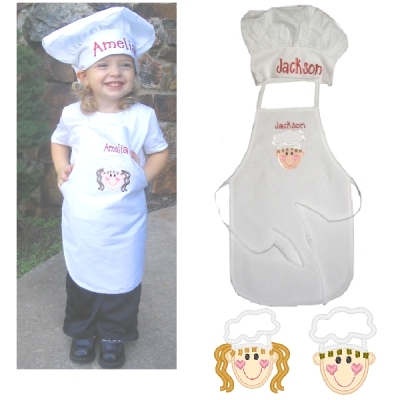 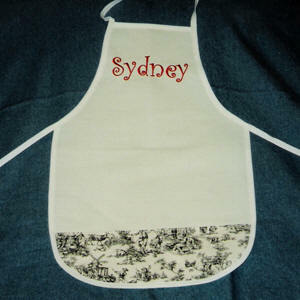 Children's natural canvas aprons are approximately 12" wide by 19" long. 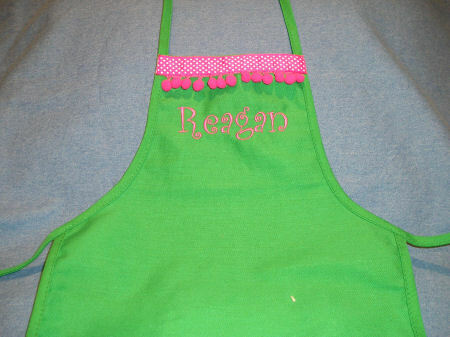 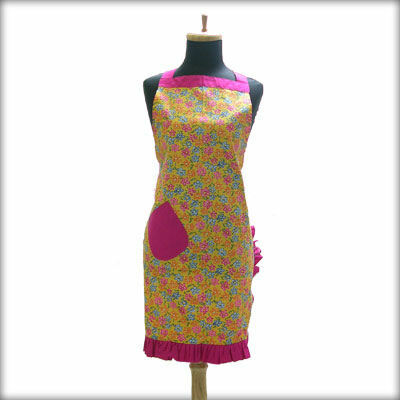 These aprons are great for kids who love to do crafts or help in the kitchen.